As the story of Goatman goes, he was more than a myth. He is said to live along country roads and forests and is a living horned and hoofed creature with the head and hindquarters of a goat and the body of a human, like something out of Greek Mythology, rather than just an urban myth. He is said to be six feet tall, his body covered with hair, having blazing red eyes, and his lower body resembling that of a goat’s hindquarters. Apparently, he stands upright makes high-pitched squeals and goat noises. According to my searches on Google, the first sightings of Goatman were officially reported in 1957 in areas of Forestville and Upper Marlboro in Prince George’s county. More specifically in my chat and chew sessions, Goatman wondered around the area of D’Arcy or aka “Thunder” Road. “Thunder” road was a dark, hilly and gravely “road” with many snaking turns. 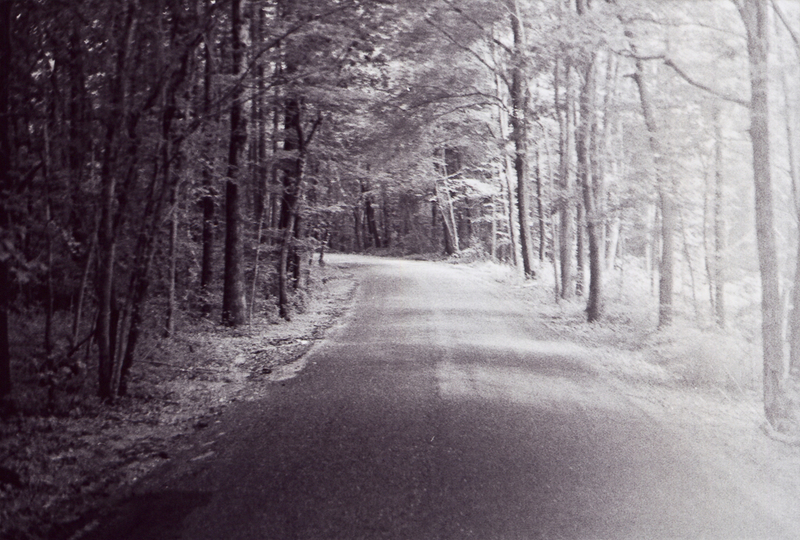 This road is where some teenagers would race their cars and/or go there as couples to “make out.” The horror behind Goatman’s story is that he would cut up his victims with a giant ax and while doing so, make gruesome and horrifying sounds. Despite the many places where sightings have been reported, the creature is said to live in a cave by an old bridge near the town of Bowie, Md. In 1962 the Goatman brute was accused of killing 12 children and two adults. According to the folklore, the group of children and adults were hiking a bit too close to the Goatman’s cave and they paid the price with their lives. There were some survivors of the fiendish attack and, although they remain unidentified, they claim that the Goatman hacked his victims to bits with an ax. The story continues that when the police arrived all that was left of the 12 victims were partially eaten limbs and a bloody trail that led to the cave. Other claims have the Goatman throwing dogs off overpasses along secluded stretches of Interstate 495 while wailing a demonic howl. On November 3, 1971, April Edwards saw a large creature in her backyard along Fletchertown Road in Bowie, Maryland; her dog, Ginger, disappeared shortly afterward. Willie Gheen and John Hayden discovered the dog ’s head the next morning. Kathy Edwards and a group of girls saw a humanlike form climb off a pickup truck and walk into the woods in November. Eyewitnesses supposed alluded to satanic sounds and seemed to point to Goatman being a striking resemblance to the demonic entity known as Baphomet, and other popular medieval goat-like occult images. As to the actual origins of Maryland’s Goatman, there are, of course, conflicting reports. Some involve escaped mental patients and others satanic rituals, but the most popular legend reveals Goatman as the unfortunate result of an experiment involving one Doctor Stephen Fletcher that went horribly awry at his U.S. Department of Agriculture laboratory in Beltsville. Apparently, the doctor confessed to creating the Goatman by crossing the DNA of a goat and his assistant William Lottsford. The experiment went wrong which resulted in the genetic atrocity known as the Goatman. As ridiculous as this story of his origin may be, it echoes the story of the CHUPACABRA, (its name comes from the animal’s reported habit of attacking and drinking the blood of livestock, including goats.) This story allegedly began in a now long abandoned U.S. lab located in Puerto Rico. Governor’s Bridge – Davidsonville, MD: A creature that said to be half-man, half-goat is said to lurk under Governor’s Bridge at dusk. The bridge was closed for safety reasons in early 2015 after an inspection revealed significant steel corrosion. 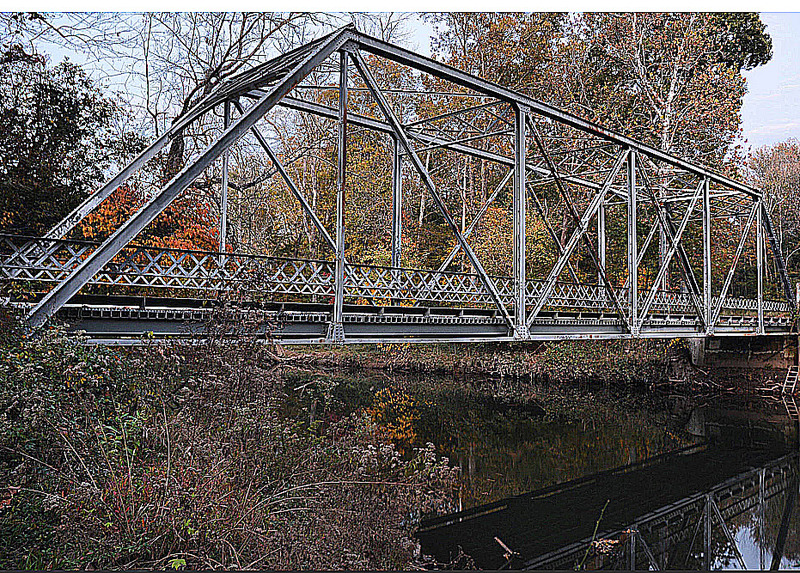 The century-old Governor’s Bridge sits in a lonely hollow between Bowie and Davidsonville. 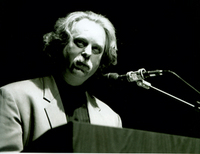 Over the years, the Goatman story has been associated with various locations throughout Prince George’s County — including a ramshackle house behind St. Mark the Evangelist school, Lottsford Road, Fletchertown Road and Glenn Dale Hospital; the former site of a state tuberculosis sanitarium – and also Governor’s Bridge in Davidsonville, MD. This massive, sinister structure is also known by the name “CryBaby” Bridge — due to yet another paranormal tale. Our second urban legend suggests that an infant was tossed to its death into the murky Patuxent River below the bridge by a distraught young mother in a hysterical fit, who apparently threw her baby off this bridge. This is also a LOVERS LANE where young couples often retreat for a few moments of privacy, occasionally resulting in a brush with something much worse than an angry father. Stories from locals claim that on blustery nights, they have heard the lonesome wails and desperate cries of a ghost baby from under the bridge. 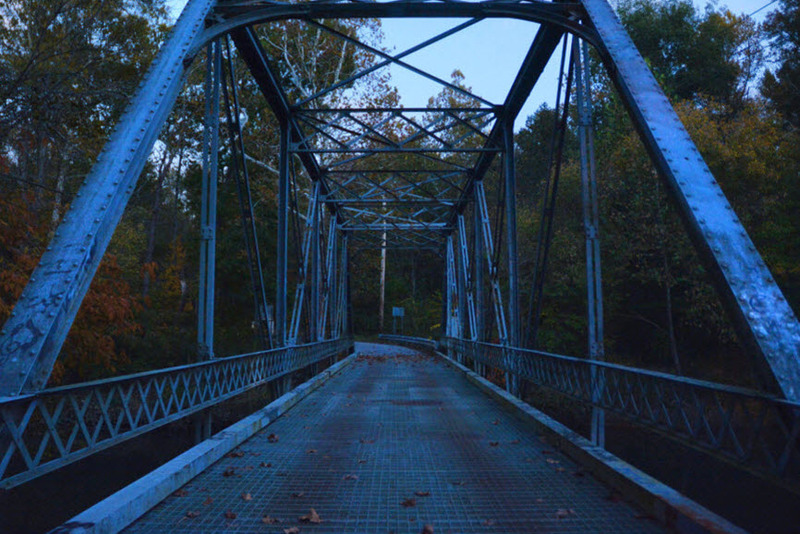 There appears to be more than one crybaby bridge in Maryland, and for that matter, across the United States creating a discrepancy in Goatman’s saga, as to which “crybaby” bridge, he prefers. But many feel it’s the one the on Governor’s Bridge Road, while other locals insist that nearby Beaver Dam road is Goatman’s preferred haunt. Sometimes when people make reliable eyewitnesses reportings of extraordinary events, these reportings become twisted, stretched and/or ridiculed. Folklorist at the University of Maryland, Barry Lee Pearson, said modern examples of folk legends like Goatman are most commonly generated by teens trying to impress others with their antics or scary ghost tales that people love to tell around sizzling smores over campfires. You can learn more about the Goatman story on Revenant’s Goatman Hollow website. The image to the left is just one of several sightings posted there. Columbia Pictures released “Ghostbusters,” in 1984, but apparently had no real-life contracts to help find and capture Goatman. However, Ray Parker Jr.’s recording hit the top of the charts with his instantly infectious slice of R&B;/pop fluff called “Ghostbusters” — the Number One theme song from the hit comedy.